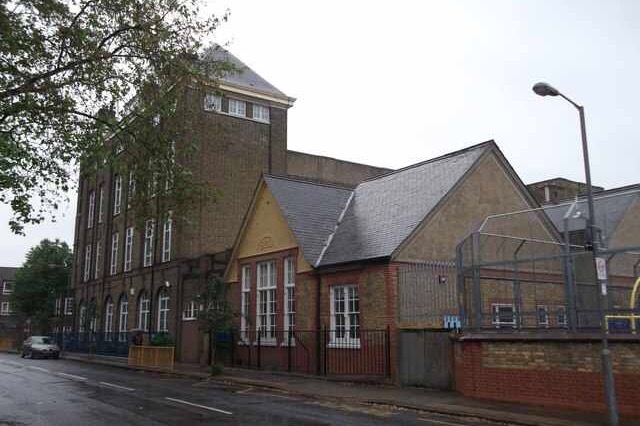 Falconbrook Primary School is situated in the Winstanley and York Road Estate in Battersea, South West London. Fitness and the wellbeing of our pupils is a priority and so in support of a healthy life style we have introduced the Daily Mile. Our aim is to raise enough to get a daily mile track in our playground. Staff from Falconbrook Primary School will be doing a 5k Fun Run on 7th July 2018 on Clapham Common to raise funds. Please support us anyway you can - Thank you!